Old Wayne County Building. Photo by Steve Neavling. Contaminated drinking water in Detroit’s public schools is worse than expected. One school had more than 54 times the amount of lead permitted under federal law, while another exceeded the copper levels by nearly 30 times, according to a Detroit News’ review of data. The review comes after the school district reported that 57 buildings had elevated levels of lead or copper in the water. The schools with the highest levels of lead/Copper were Davis Aerospace, Mason Elementary/Middle and Mark Twain, Bagley Elementary, Brewer, Burton International, Spain Elementary-Middle, Bethune Elementary-Middle, Academy of America, Detroit Lions Academy and Western International High. Former Detroit City Councilwoman Sharon McPhail is refusing leave after she was fired from her job at a beleaguered charter school on Monday. McPhil served as chief administrative officer at Bay Mills Community College. “She’s not cooperating,” Tom Shields, spokesman for the college, told the Free Press. “She is saying Bay Mills has no legal grounds” to fire her. 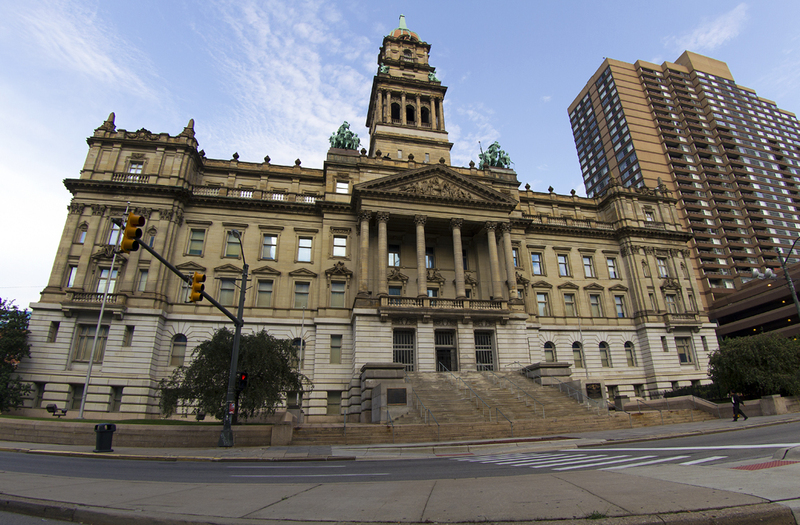 Renovation of the stately, vacant Old Wayne County Building has been completed at a cost of $7 million, Crain’s Detroit Business reports. The 116-year-old building in downtown Detroit has been closed since 2010, when Wayne County moved its executive employees into the nearby Guardian Building. New York-based 600 Randolph SN LLC bought the building in July 2014 for $13.4 million. The investment group must now find tenants for the building. Visit our friends at HistoricDetroit.org for more information on the Beaux Arts Classism building.